TheSamba.com :: Gallery - Ice cream bus! These NOS decals decals are going on the interior and possible on the exterior of my camper bus! 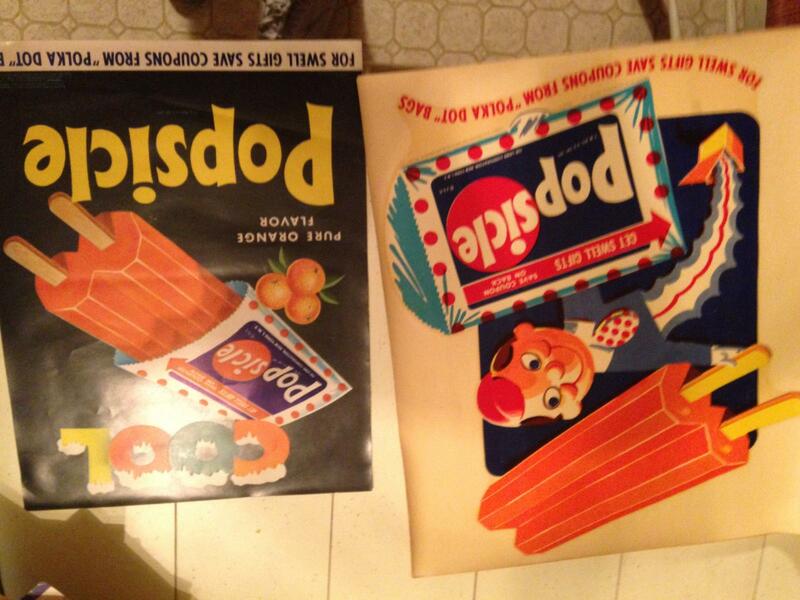 My grandfather was an ice cream man in the San Fernando valley, Ca from the 40' thru the 60's and he saved many of the decals. He was going to throw them away and my dad saved them back in the 90s. Now I'm going to use them on my bus and surprise my grandfather, who used to have a vw camper himself.